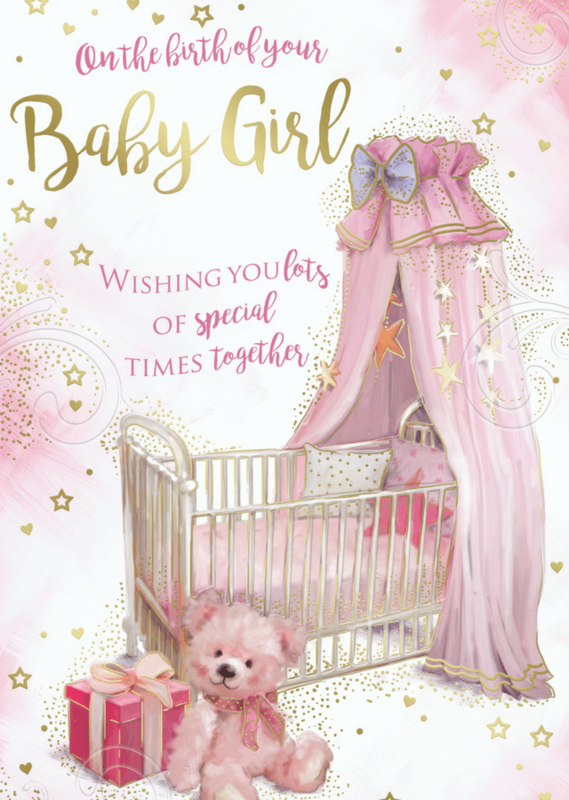 Kingfisher Cards Ltd is a Greetings Cards publisher based in Torquay in Devon. 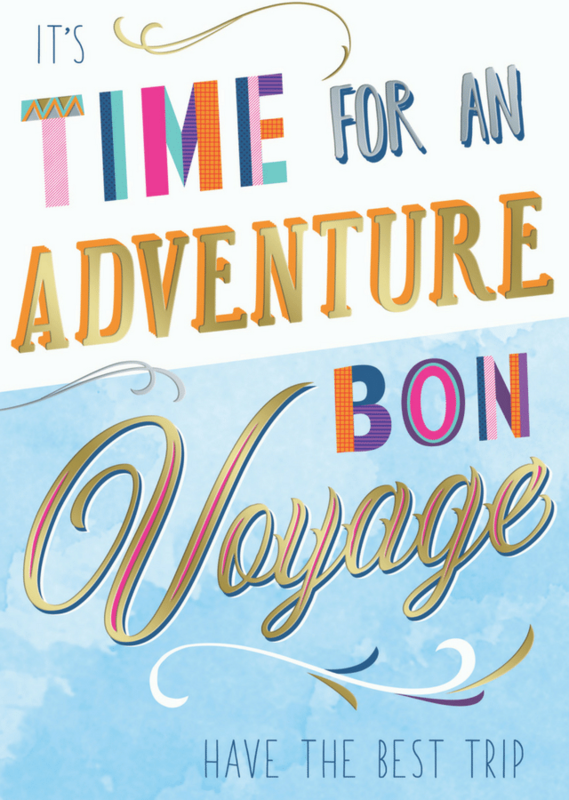 Aura, a very traditional range with a high-quality foil and emboss finish and lovely verses. 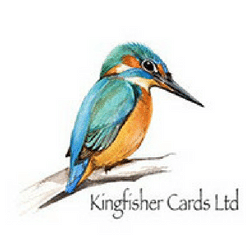 If you would like us to send you our latest catalogue please email your details to sales@kingfishercards.co.uk or phone us on 01245 327226. 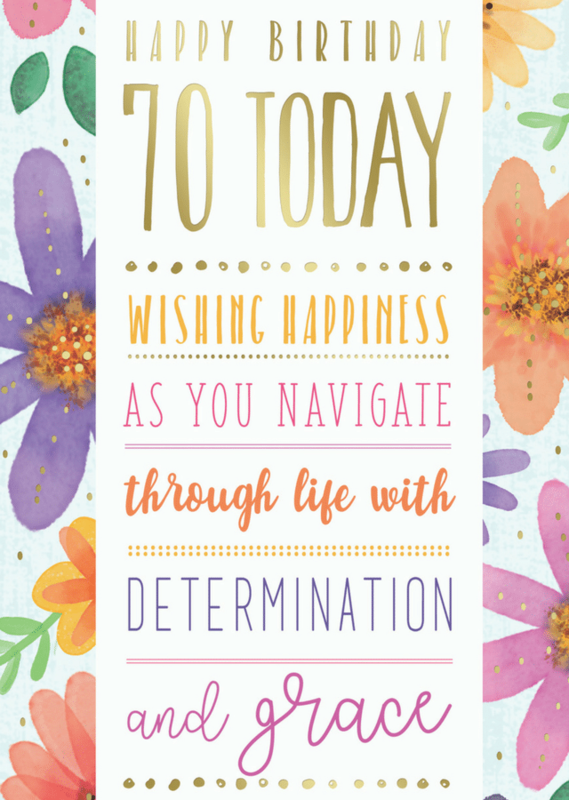 Our range is available to view on our website at www.kingfishercards.co.uk.